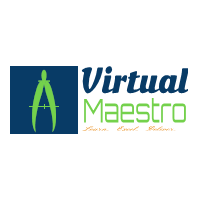 Virtual Maestro: What is Hypervisor? Hypervisor is a software program that provides virtualization by means of abstracting underlying hardware resources and presenting as pool of resource to VMs. A hypervisor allows multiple guest operating systems (VMs) to run on a single host system at the same time. 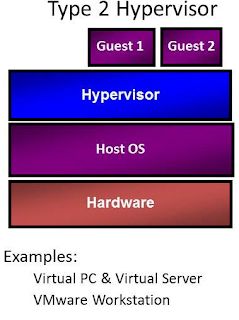 Multiple VMs shares the hardware of the host computer, such as processor, memory and other hardware resources. 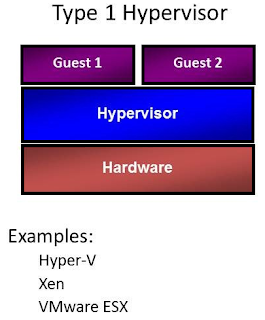 Please refer below link if you are interested in finding out the origin and more information about hypervisors. Good to hear from you. Well this one is when I started writing blogs :).